We offer free medical services, including an early ultrasound to verify the stage of your pregnancy, plus compassionate counseling to help you figure things out. 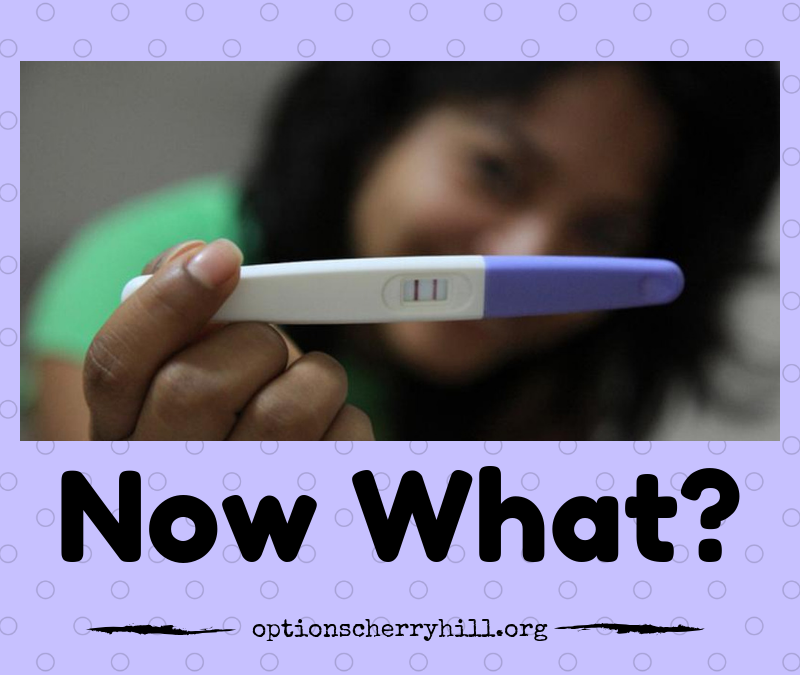 For that first important step, and throughout your pregnancy, Options is here for you. Call now to speak to your personal pregnancy navigator.